This bond page includes Drain Layer, Street Excavation, Driveway, Curb, and Walk Layers Bonds. Specify on your application. What is a surety bond, and why do I need one for my Excavator’s Permit in Newington, CT? A surety bond is a three-way agreement between a Principal (The individual applying for an Excavator’s Permit), an Obligee (the Town of Newington), and a surety company (the company backing the bond). This bond is NOT insurance for the Principal. Instead, it is a form of protection for the Obligee in the event of any damages or financial liabilities that may arise from the permitted work. 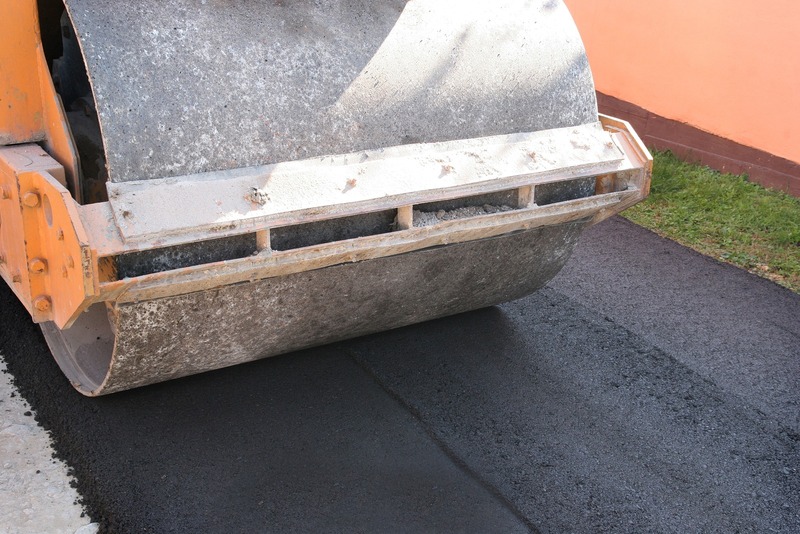 This bond ensures that the Principal will restore the street to working condition following the work, that they understand and will comply with the Town of Newington’s regulations, guarantee against failures due to workmanship or materials, and ensures that the Principal is responsible for any injuries or damages that result from negligence. If you are applying for an Excavation Permit in Newington, your permit will not be issued until you file this $10,000 bond with the town. The bond costs $100 for 1 year, and is an “Instant Bond,” meaning there is no underwriting or credit check required. Simply submit your application and payment, and your bond will be issued within 1-3 days. If, during the course of your permitted excavation in Newington, there are any damages or liabilities that occur, the Town of Newington and the public are free of obligation or responsibility. Your surety company will make the initial payments, at which point you are obligated to repay the full amount to your surety, plus any associated fees that may be incurred. It is important that you and your employees understand the terms of your permit, in order to avoid any claims against your bond. if there is a claim filed against your bond, your surety company may revoke your bond until the issue is settled. If your bond is revoked, your permit will be invalid until you are able to file a new one. Claims against your surety bond are a mark against your “credit” in the bond market, and a history of claims will make it increasingly more difficult to obtain new bonds. The bond guarantees the principal/permittee will restore the pavement, portion of highway, or highway right-of-way to original condition upon completion of the permitted work. The bond also guarantees the principal/permittee will comply with all regulations of the Town of Newington and guarantees against failure caused by defective workmanship or materials. The bond also guarantees the principal/permittee will be responsible for any injuries or damages caused by negligence or any act of omission by the principal/permittee in relation to the work. Any contractor applying for a permit for "Excavation" or for "Driveway, Curb, and Walk Layers" from the Town of Newington, CT is required to file this bond with the Town of Newington, CT before the permit will be issued. This bond is $100/year and is backed to the amount of $10,000. To apply for your Newington, CT Excavator's Bond, complete and submit the application below. You may also download a .pdf application, and email it to apps@southcoastsurety.com, or fax it to (949)361-9926. If you choose to email or fax your application, please download and complete a payment form and attach it to your documents.